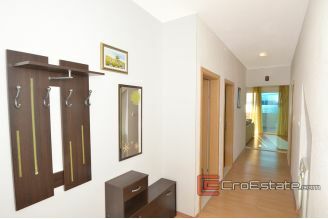 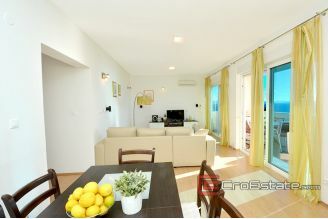 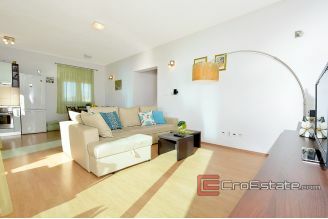 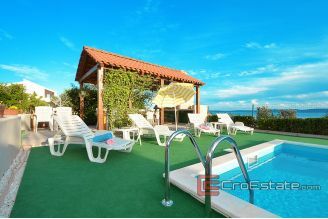 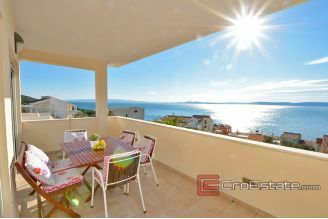 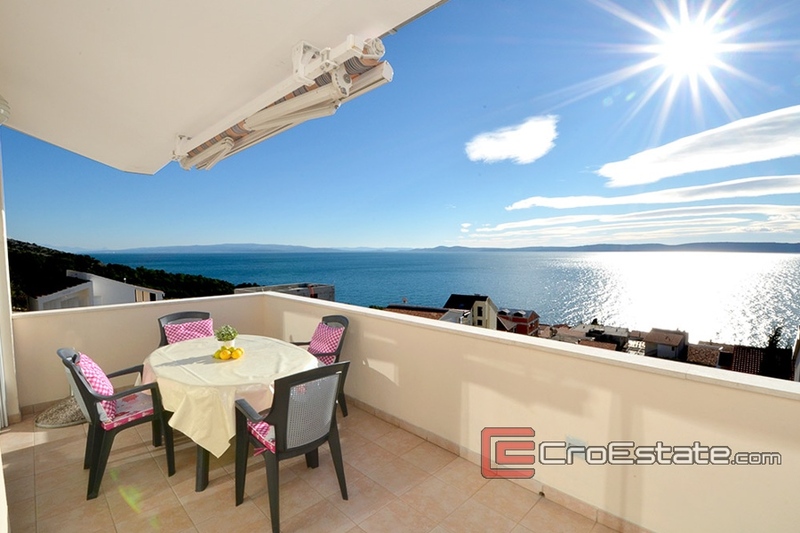 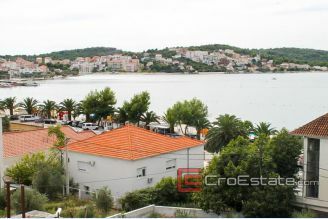 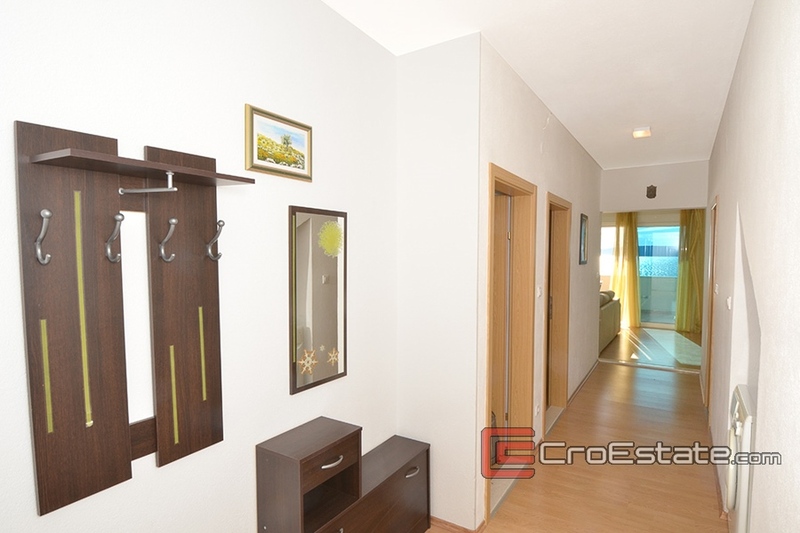 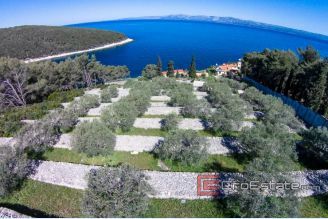 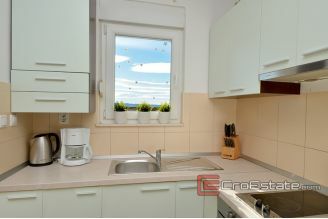 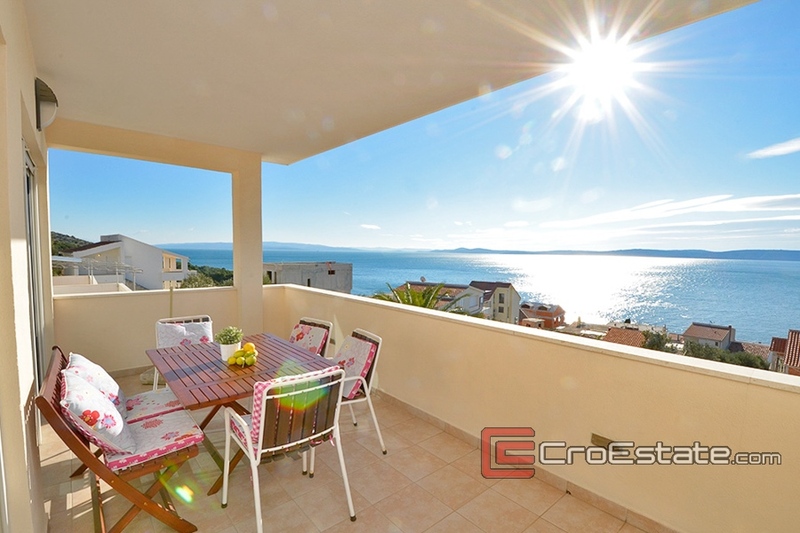 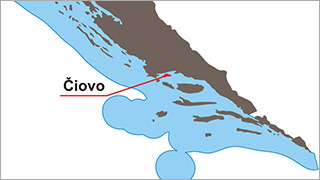 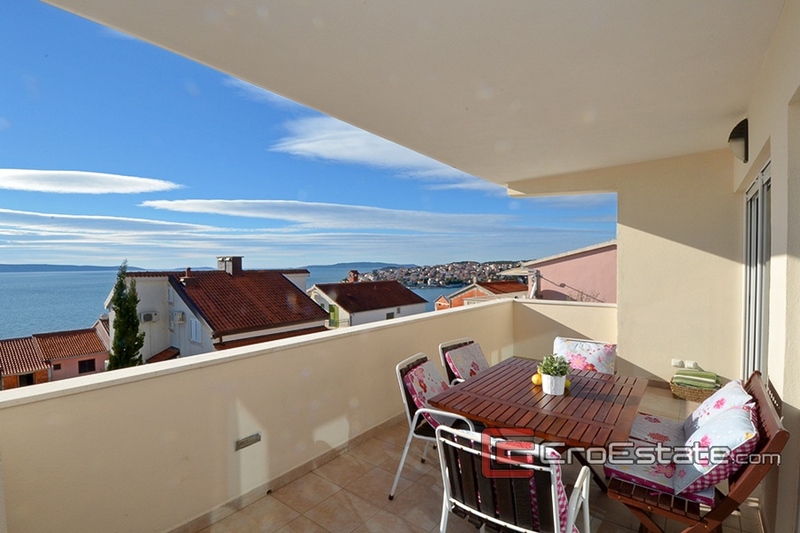 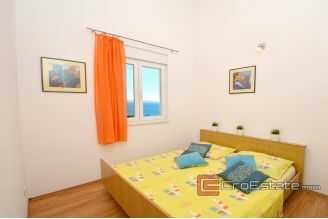 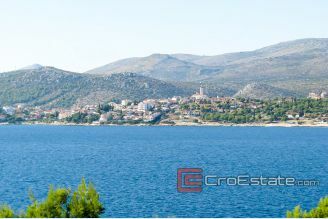 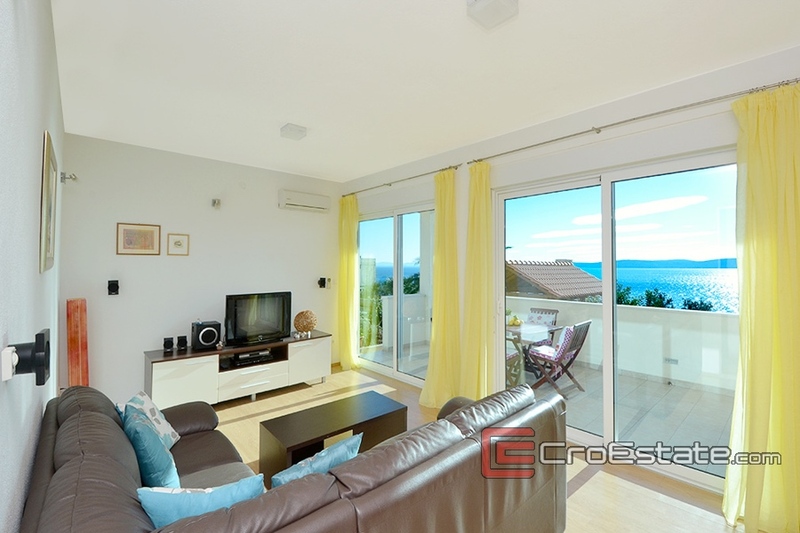 This detached house is situated near Trogir and is south oriented. 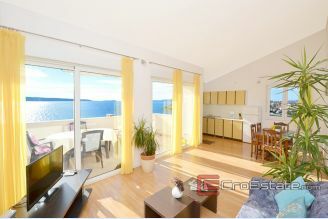 It consists of 3 floors and each extends to 85 m2 of living space. 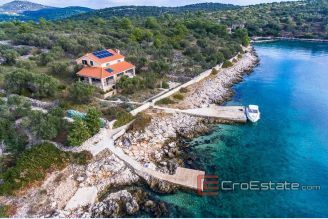 Each floor offers a breathtaking view of the sea and are fully equipping including electricity and water, internet, satellite TV. 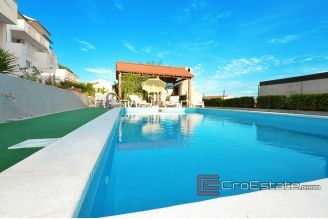 Beautifully decorated and spacious surroundings with 24 m2 pool, gazebo, barbecue as well as a 75 m2 parking (legalization in progress) make this property special. 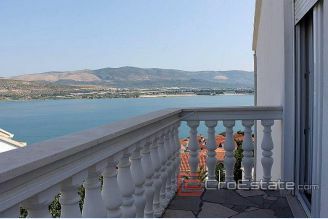 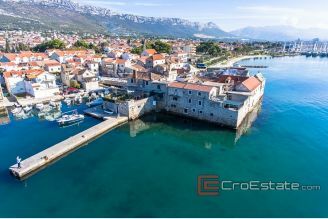 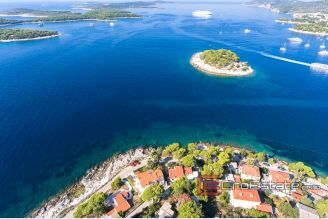 The house is in an excellent location, less than 1500 m from the town center where all the supporting facilities post office, market, restaurants, pharmacy, church, etc., And from the city of Trogir is only 5 km. 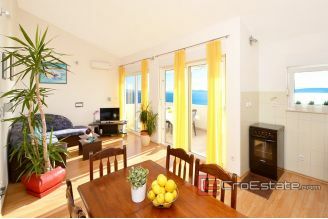 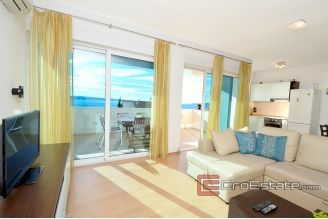 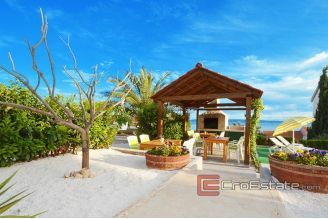 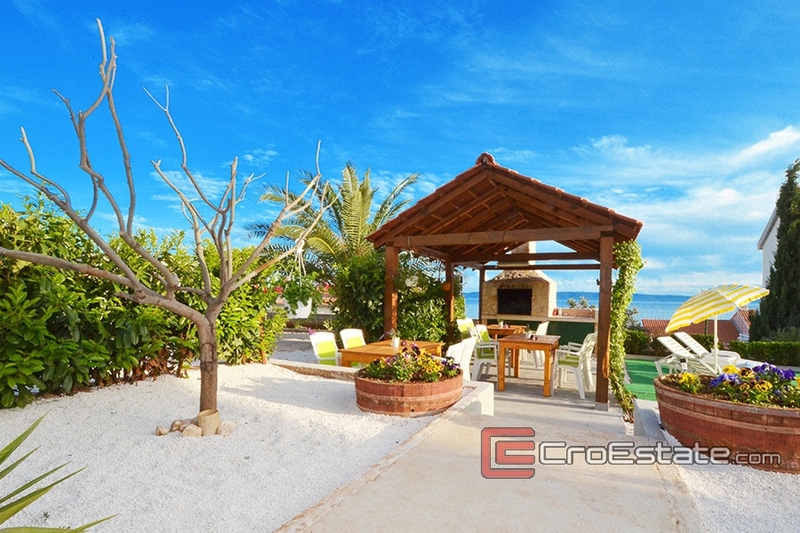 The proximity to the sea and the beach, only 200 m away, enable the complete enjoyment of idyllic Mediterranean.